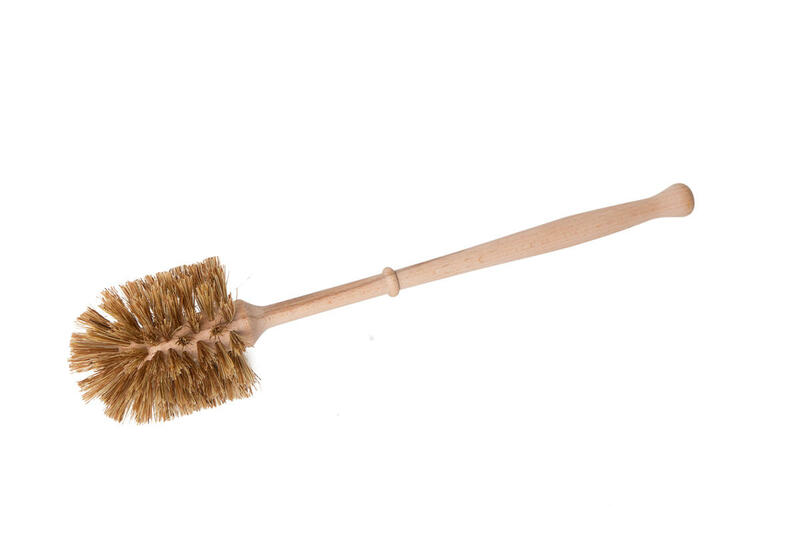 Made from FSC-certified wood and agave and doub palm (Borassus flabellifer) bristles. Maintenance: Prior to first use, apply oil to wooden handle. Keep in a dry place. To clean soiled kitchen scrubber, put it into a bowl, and soak it in a hot water with baking soda for a while. Subject * Product inquiry Toilet brush RMA Misc.